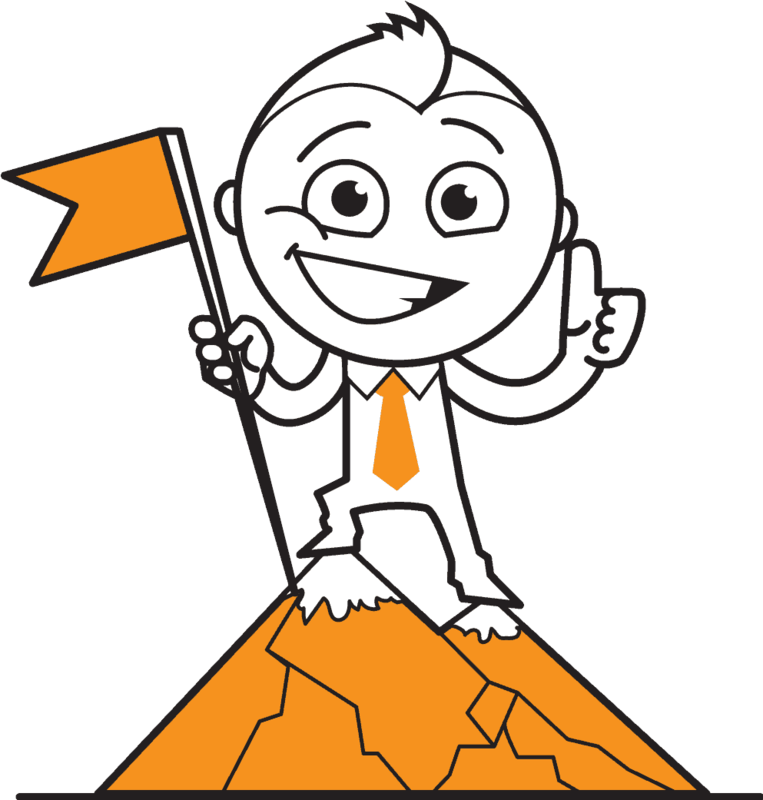 We specialize in supporting local startups, small and medium-sized service businesses in Calgary and Vancouver. Achieve Online has extensive experience developing service websites and fine tuning online marketing plans that allow small businesses to compete with the big guys in the marketing arena. Achieve Online can handle your campaigns to ensure they’re as effective as possible. We can ensure we target your business’ main demographic and use website keywords that are relative to your business to get the best results out of your campaigns. Showcase your brand to the world with a powerful, visual representation that drives website traffic and converts prospects into customers. Your perfect logo is waiting to be designed and our logo design process has been carefully developed to ensure your custom design exceeds your expectations. 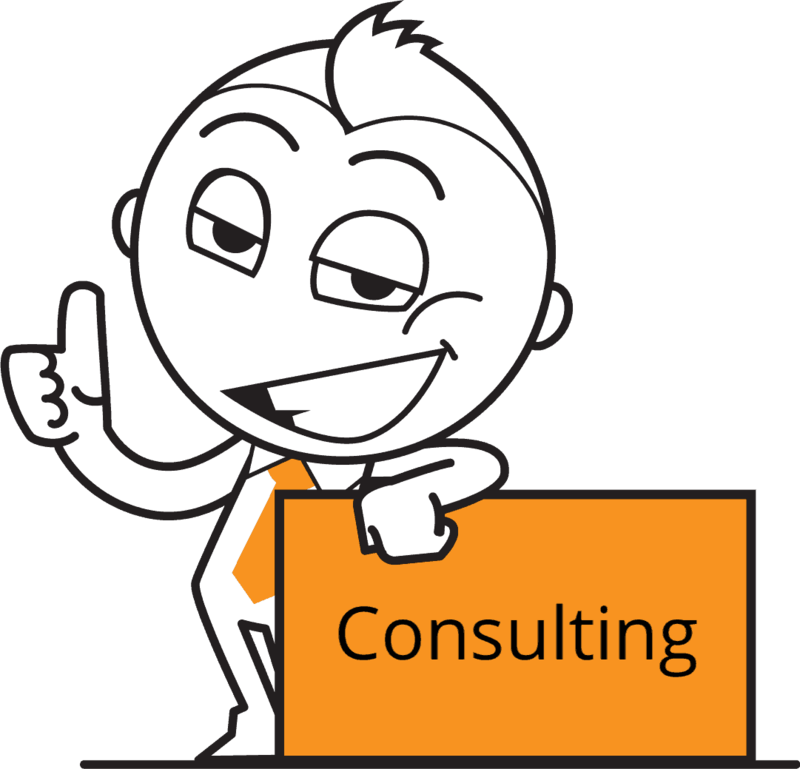 Consultants bring a variety of benefits to the table: external perspective, tools or processes, insight, planning, coaching, development and strategy. They are not the experts in your business - you are. They can help you get results efficiently and make them last. 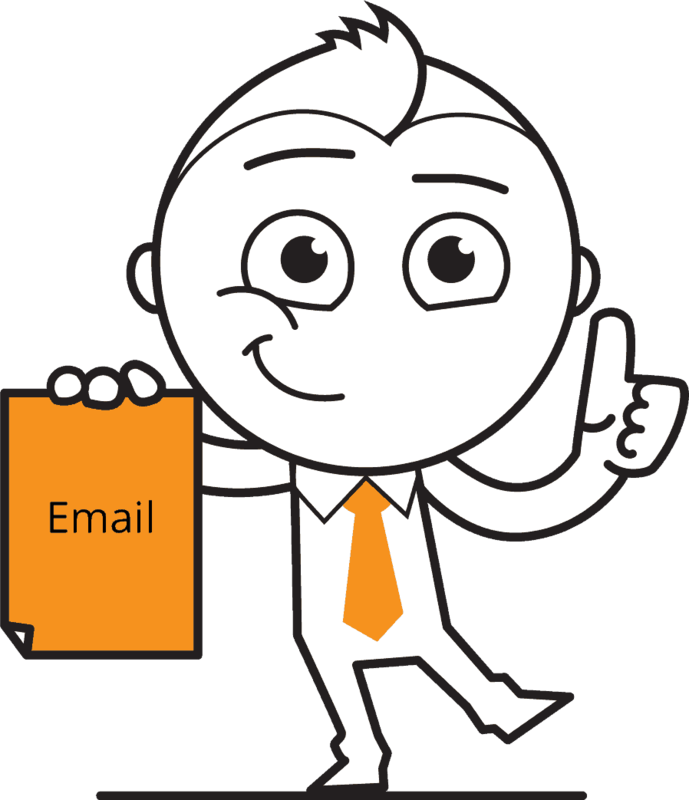 There is no easier way to keep your customers up to date with news, promotions or new products than with email marketing. It’s cost effective, timely and super easy to implement. Attract new subscribers, send them stunning email newsletters and see detailed reports on the results. Whether you’re looking to increase website traffic, get your phones ringing or keeping customers coming back for more, Advertising on Google can help. 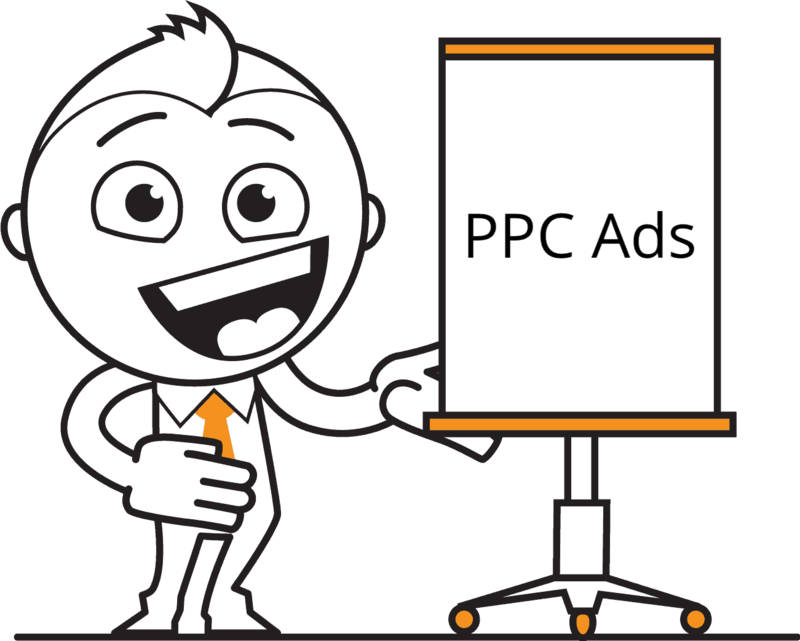 With an active Google Ads Campaign, your website can be found on Google precisely when customers are searching for the services you offer. 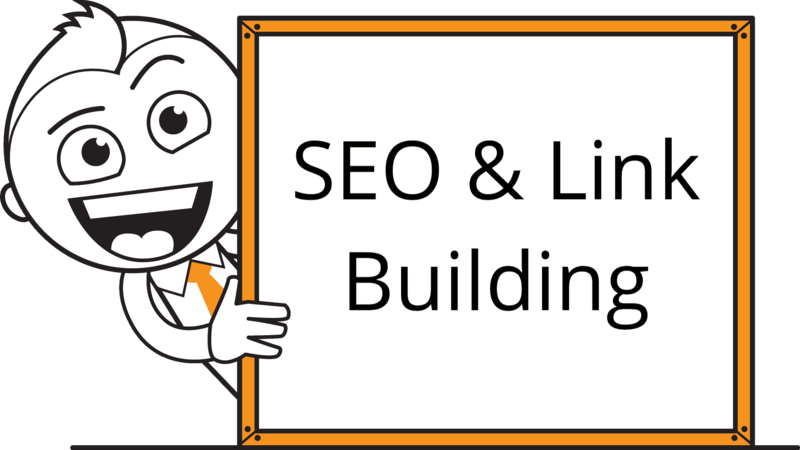 The landscape of SEO and link building is constantly changing, and the importance of building quality links to your website has never been higher. The need to implement a quality campaign is essential is essential if your business is going to thrive online, and that isn't going to change any time soon. 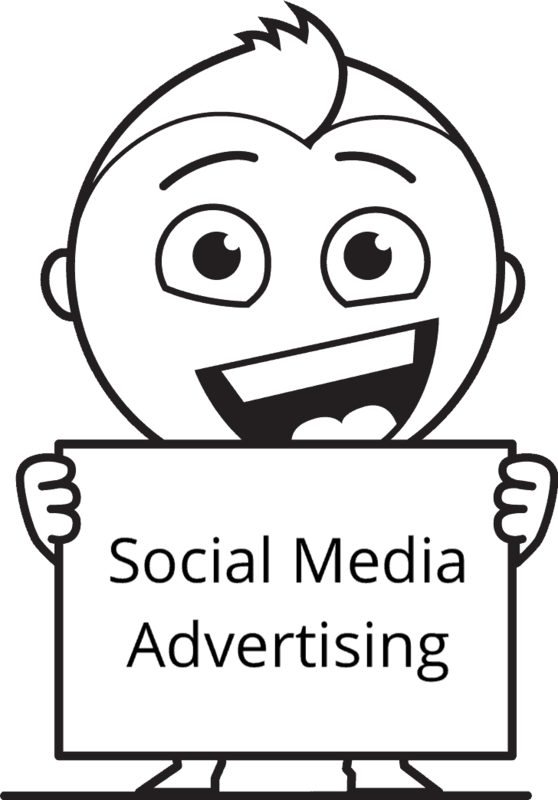 Social Media Advertising takes advantage of the rise of social media. Opposed to regular online advertising such as Google Ads, social media advertising allows in-depth targeting of your ideal customer. 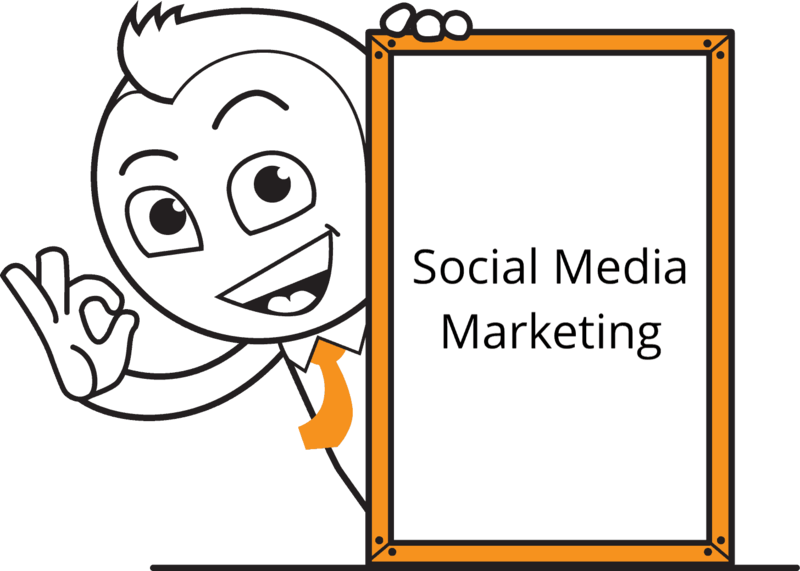 Therefore, social media advertising is more likely to reach the people you need it to and get them to visit your website. If your looking for help with other popular social platforms like Instagram, Pinterest or Snapchat let us know! 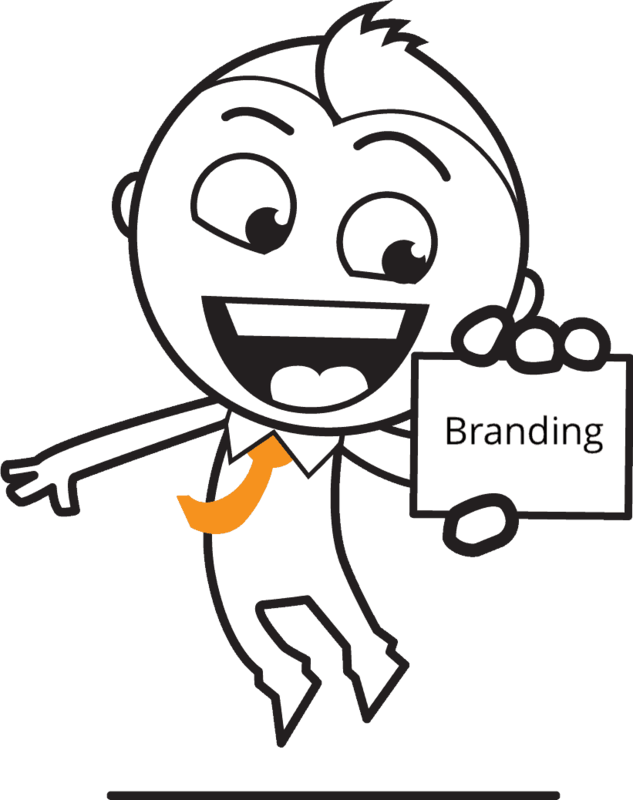 Social Media Marketing gives your business a chance to ‘humanize’ your brand. 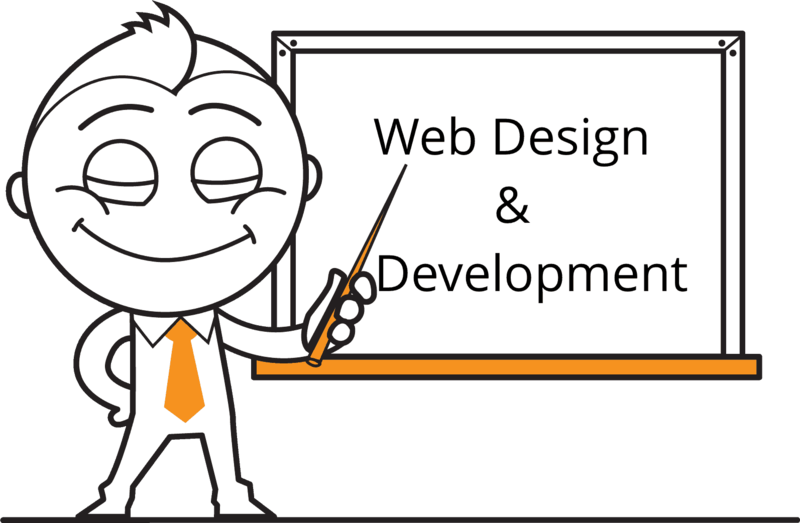 It provides a chance to connect with potential customers in a personal way and is one of the most cost-efficient digital marketing strategies used to increase your websites' visibility online. 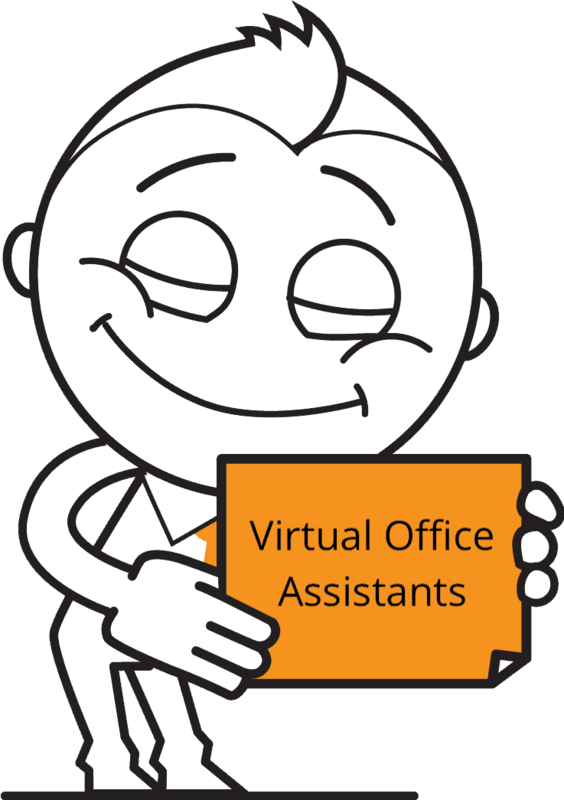 Virtual Office Assistants work around your schedule to provide services when you need them. Think of them as your 'on-call' go-to person. With them, there is no need to hire employees and hope you have enough work to keep them busy. 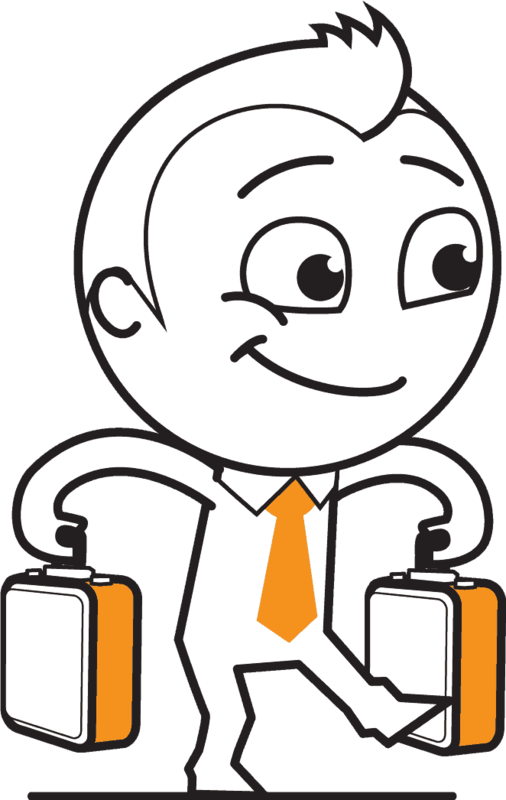 With a virtual assistant, you only pay for time spent on your project and work can even be done outside normal business hours. Slow load time, crazy colours, bad layout, annoying popups and ease of navigation can all play a factor in your visitor's first impression of your website design. Even the slightest imperfection can cause a significant amount of your website visitors to “bounce”. If they find your website meets their expectations, they will continue to return to your to seek further information when they need it.